Close your eyes and take a moment to imagine it. You live in an idyllic kingdom. Here you can do anything, be anything, make anything. But what happens when your home is invaded? What lengths will you go to, to protect your dreams? 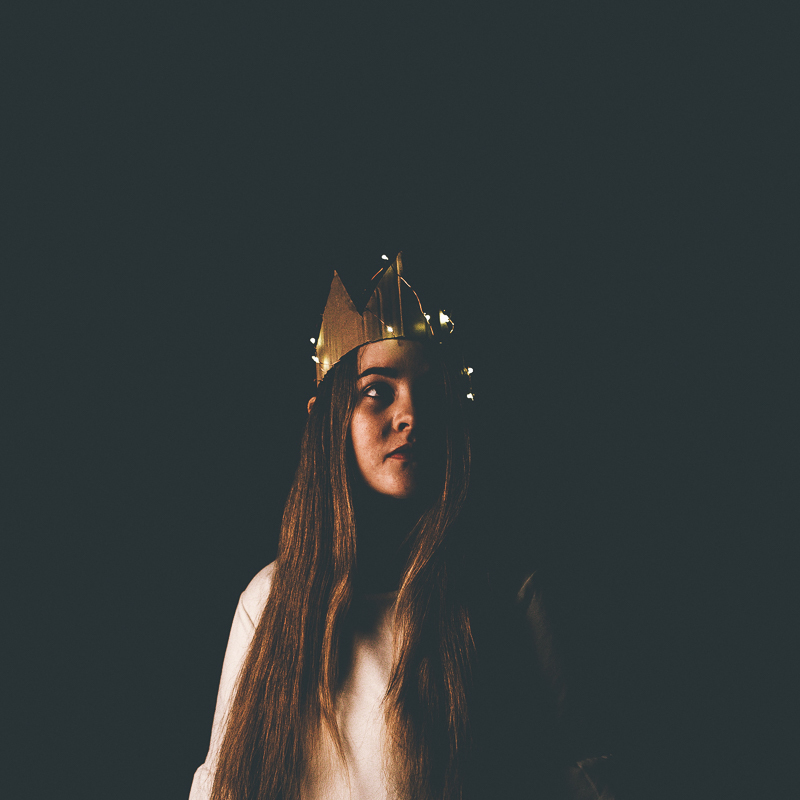 Created, directed, written, performed and designed entirely by Mandurah's youth performance company, "Cardboard Kingdom" is a playful piece that explores both the defiance and danger of living outside the boundaries of the 'real' world. Join us on an epic journey to triumphantly take back the realm of imagination from the suffocating plague of reality. Riptide is a youth performing arts company, based at Mandurah Performing Arts Centre. Our focus is on growing the artistic skills and talents of our local community of passionate young creatives. We offer a range of performing arts development opportunities that lead to the creation of original, innovative and playful new performances.